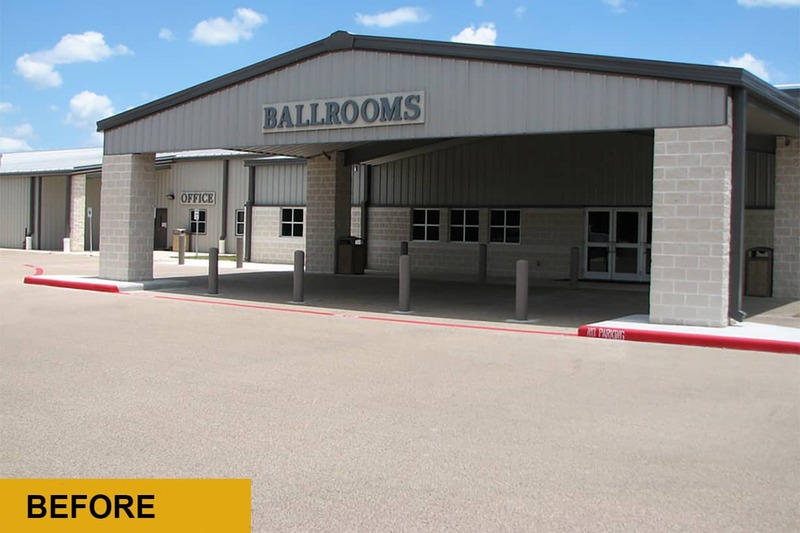 A-1 Construction Company based in Montgomery, TX, was contracted to perform full-depth asphalt repair, sealcoating, and striping of the Brazos County Expo Center located in Bryan, TX. 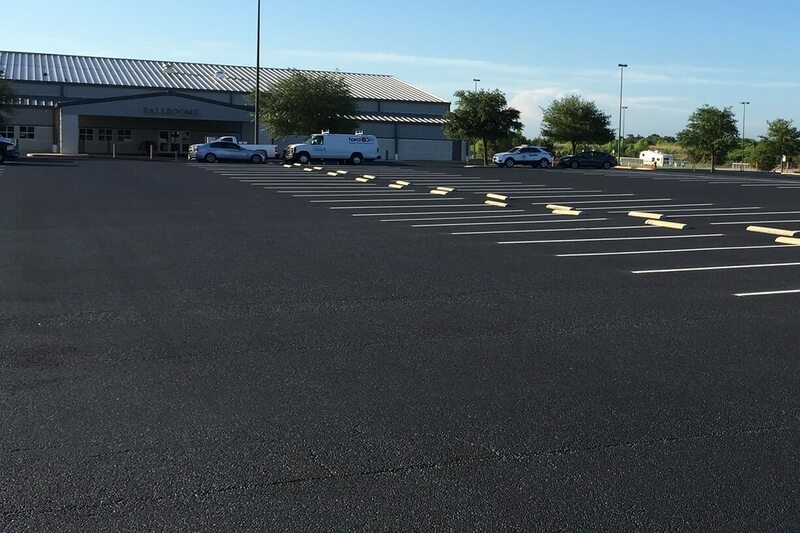 For the sealcoat portion of the job, they recommended an application of GemSeal PolyTar® sealer for its superior resistance to wear, especially on well-traveled pavement. 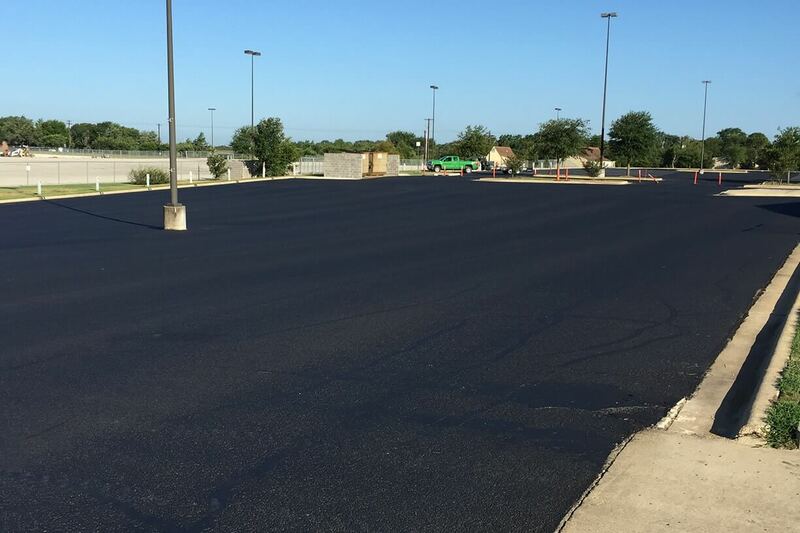 After completing the asphalt repairs, they applied the sealer to 116,000 square yards of pavement and re-striped the parking lot. 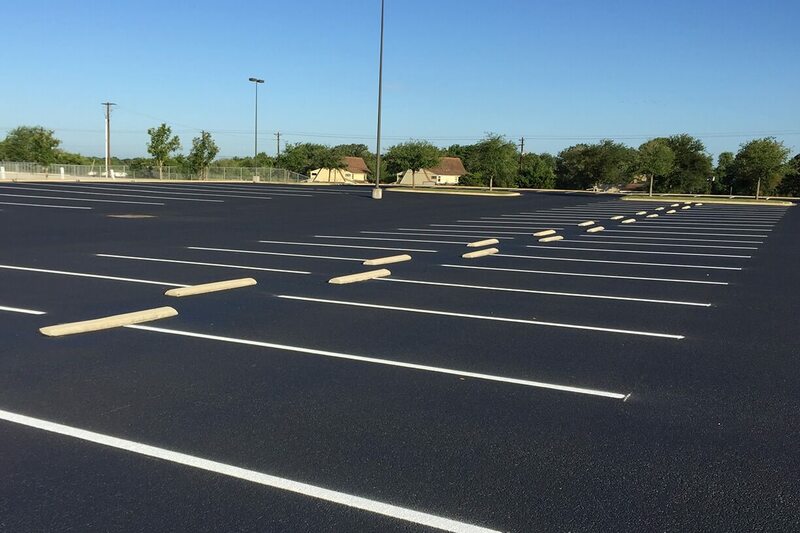 The result is a stunning transformation that will help attract crowds to the complex for its many events.